Prominent & Leading Service Provider from Bengaluru, we offer Uav Eo, Thermal Imaging Cameras, Airborne Eo, Maritime Eo and Vehicle. 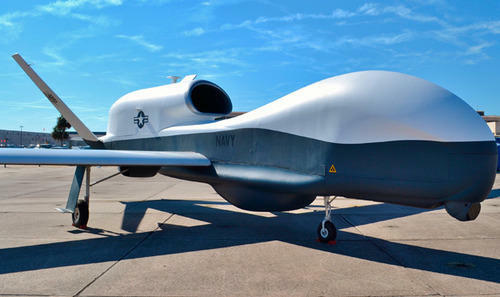 Defsys UAV Payloads are designed for very low weight requirements, incorporating light weight technologies and utilizing a lightweight dome cover and window, in order to minimize the weight, for Day or Night use on board tactical mini-UAVs. Defsys Thermal Imaging Cameras are night vision cameras which provide excellent image quality for day and night use. These homeland security cameras are suitable for a wide range of air surveillance, land and sea applications. Defsys provides airborne EO payloads for Border Security, Coast Guard & Sea patrol, search & rescue applications. Our products are used for UAV’s, helicopters, and fixed wing aircraft platforms. Defsys Solutions has an established range of products for Day/Night Observation System for Maritime Vessels. We provide short range solutions for small boats and long range solutions for large battleships which is suitable for all private commercial & military requirements. Defsys offers Land EO payloads for Panoramic Automatic Intruder Detection & Recognition System which uses scan mode for Intruder Detection & observation mode for Intruder identification and tracking.